CROWDFUNDING NEWS – I’m a big fan of hoodies—I happen to think they are one of most comfy clothing items going. And if you can add a few features to the standard hoodie, all the better. And then, if you can make it out of sustainable materials, even better. 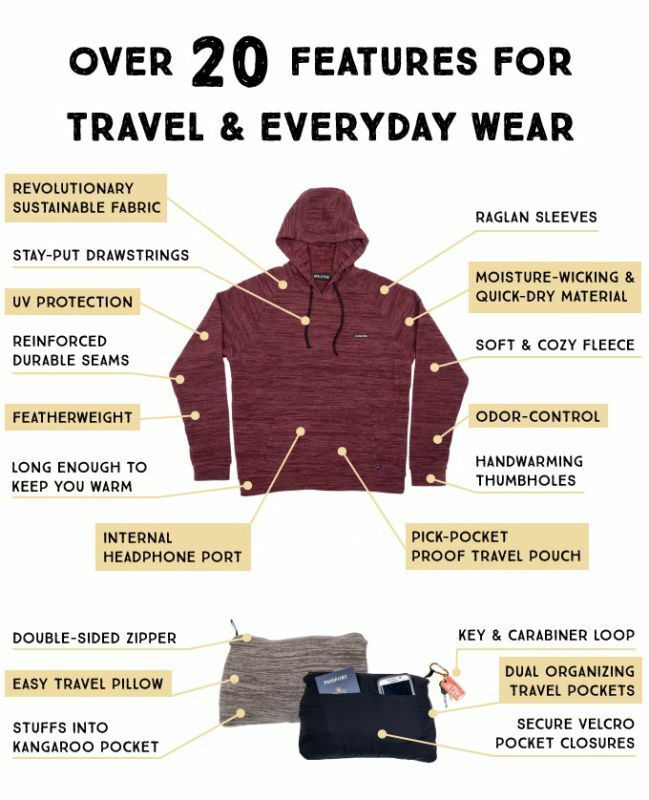 The Evolution Hoodie from Coalatree may have checked all these boxes. Let’s have a look! The Evolution Hoodie is made of fibers that are derived from sustainable materials and also includes several additional handy features. First off, I like that the Evolution Hoodie has some extra features that you don’t typically find on standard hoodies, like thumb holes, a zippered “pickpocket proof” travel pouch (that even has organization pockets inside), and it compacts down into a travel pillow. But even better is that the Evolution Hoodie is made from sustainable materials, including recycled plastic bottles and coffee grounds. Plus, it just looks super comfy. 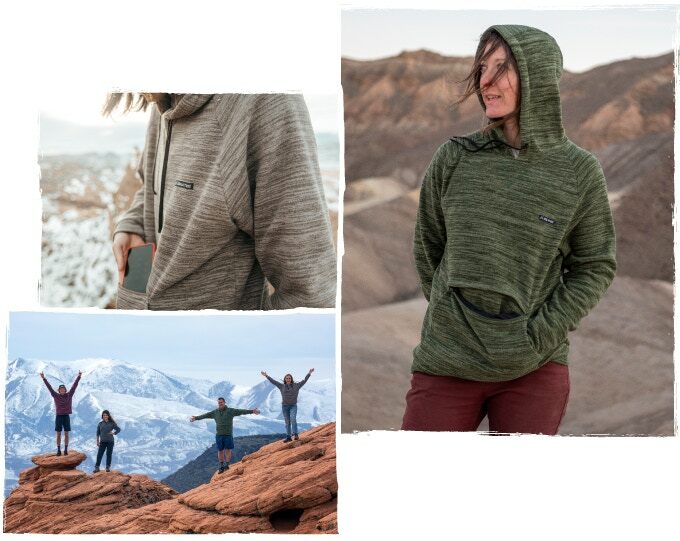 The Coalatree Evolution Hoodie: Made from Recycled Coffee Grounds campaign ends on April 18, 2019, and has already blown away its funding goal of $50,000. Pledge packages start at $62 for a single Evolution Hoodie in your choice of color and increase from there depending on the options selected. After the end of the campaign period, rewards are expected to start shipping in September 2019. Visit the Evolution Hoodie: Made from Recycled Coffee Grounds campaign site for more information or to become a backer.